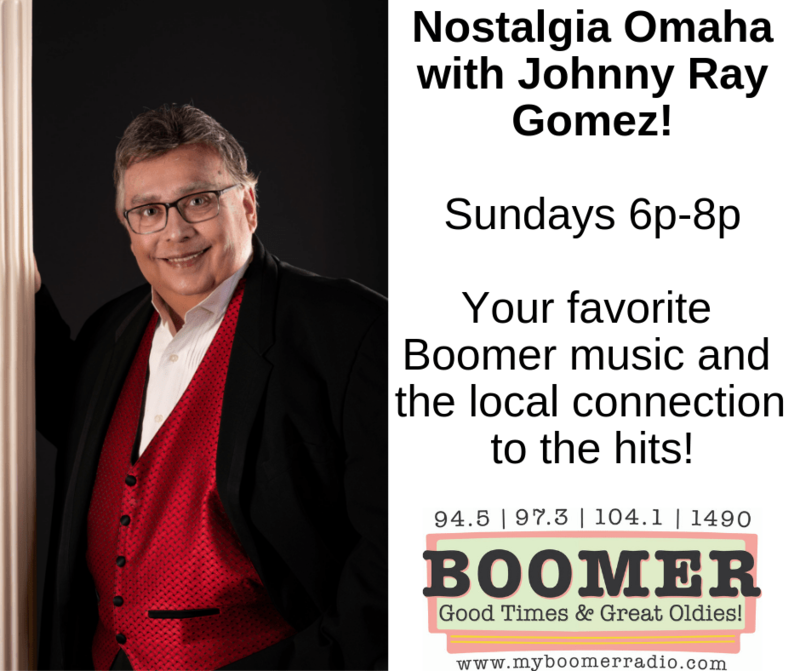 Boomer Radio | Good Times & Great Oldies! 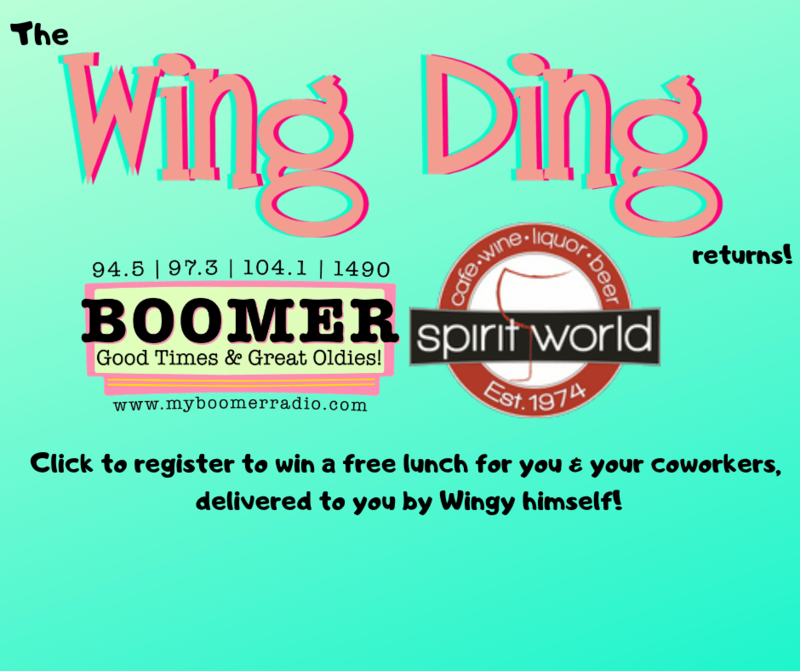 The Wing Ding is BACK! 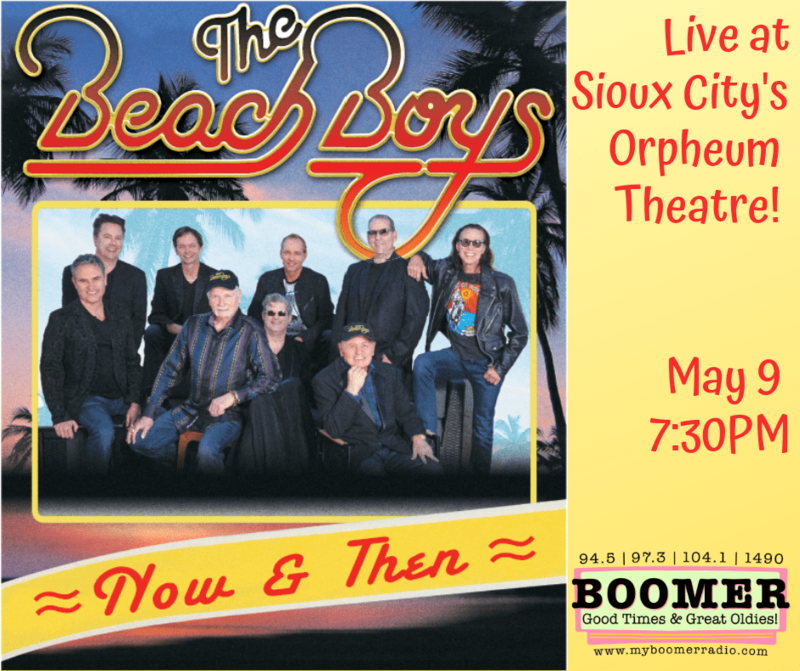 Nostalgia Omaha with Johnny Ray Gomez Beach Boys LIVE at the Sioux City Orpheum Boomer Radio Coverage Map Three Dog Night in Omaha! 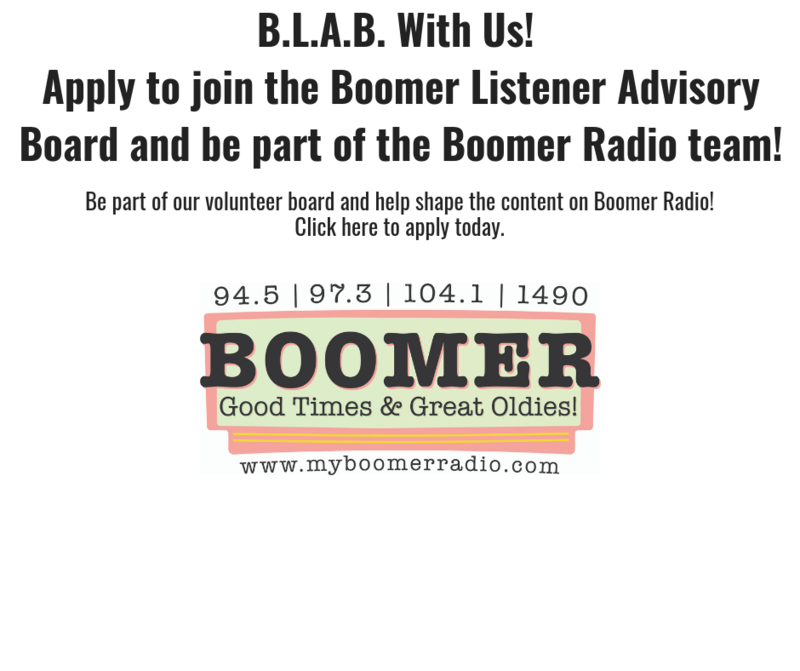 BLAB With Boomer! 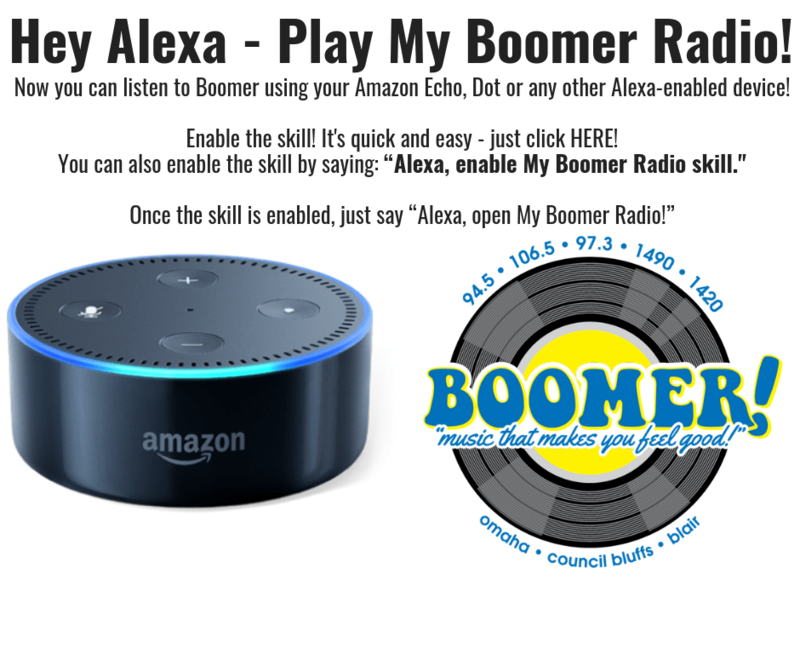 Alexa – Play My Boomer Radio! 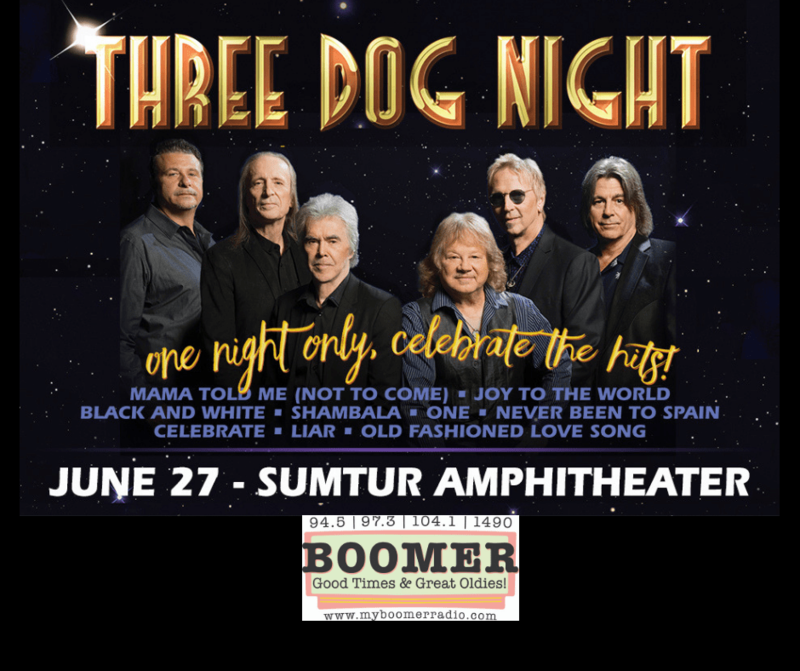 "I think its really important we have a culture of giving back in a way that is not around savior-ism but really empowerment," said Ashlei Spivey. 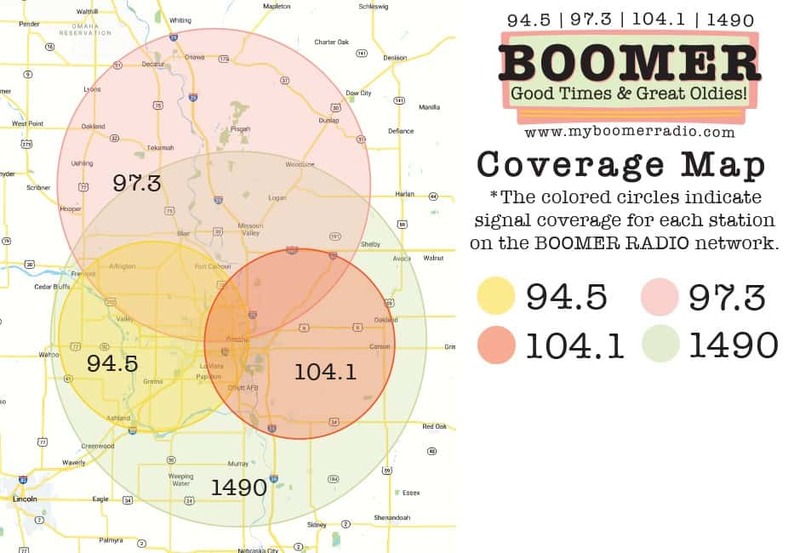 KOMJ PUBLIC INSPECTION FILE / Listeners with disabilities who need assistance accessing this public file, contact Madonna Kilpatrick-Kielion at (402) 721-1340.